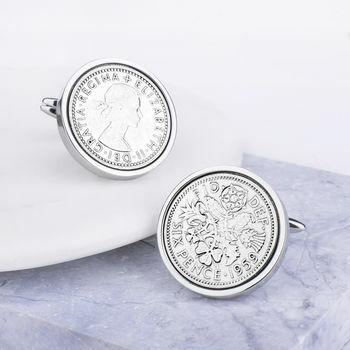 Traditionally given as a symbol of good luck, the humble and stylish sixpence makes a beautiful milestone gift to celebrate his 60th birthday, with the cufflinks displaying his year of birth 1959. The perfect 60th birthday gift for him showing a pair of original sixpence coins minted in his year of birth. 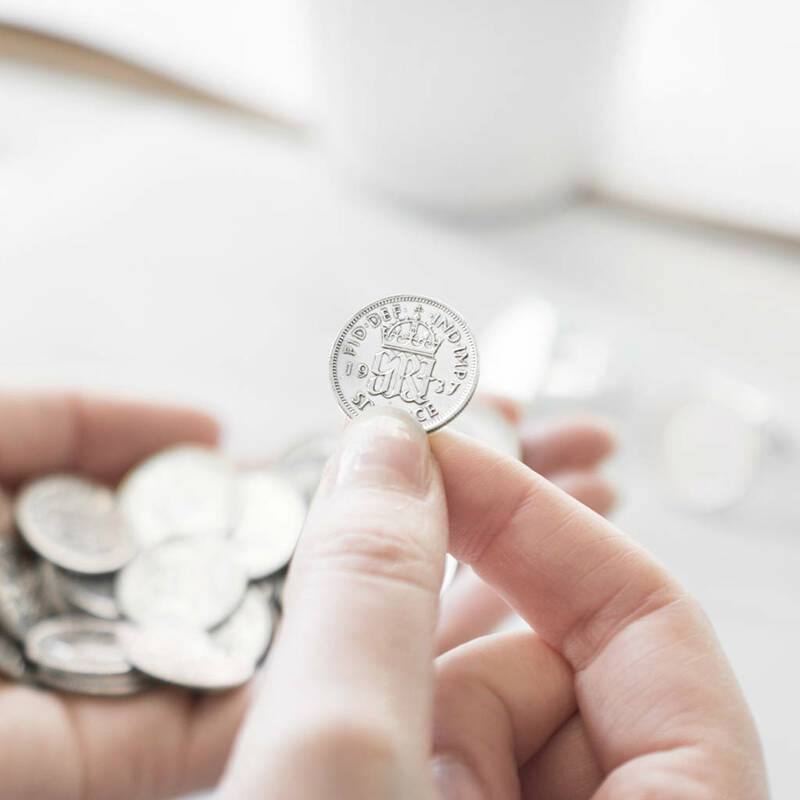 If you are after a different date, head over to our listing 'Sixpence Year Coin Cufflinks 1928 To 1967' where you can pick your own coin date from 1928 to 1967. 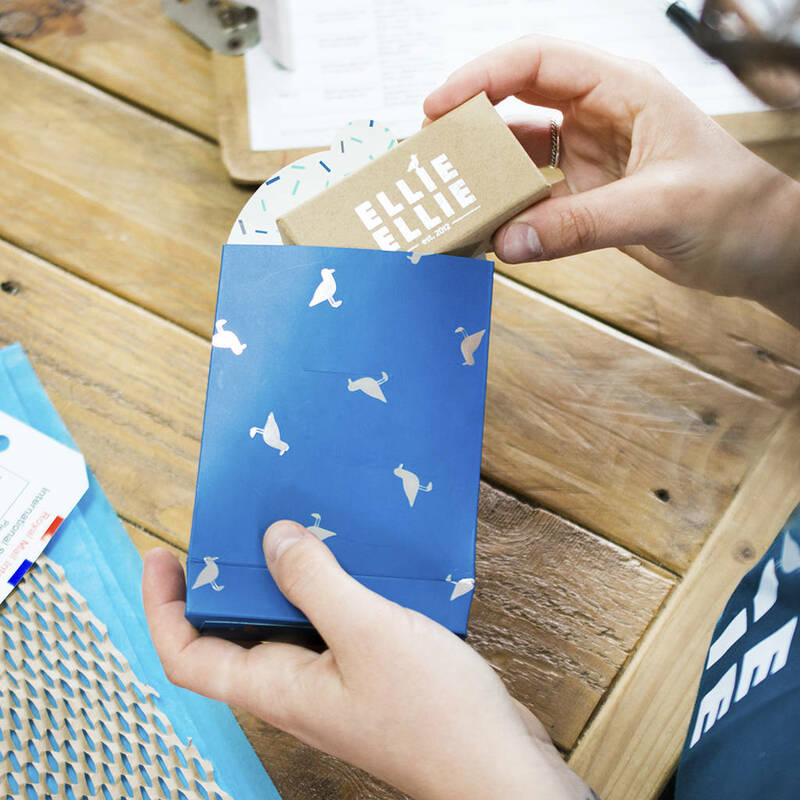 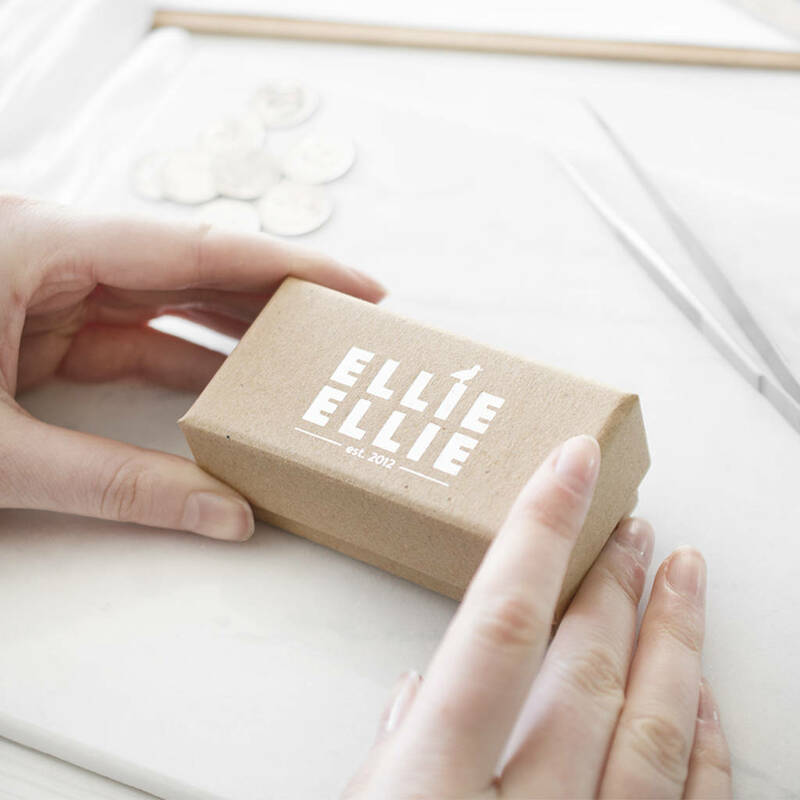 Each pair of cufflinks come in an Ellie Ellie cufflink box. 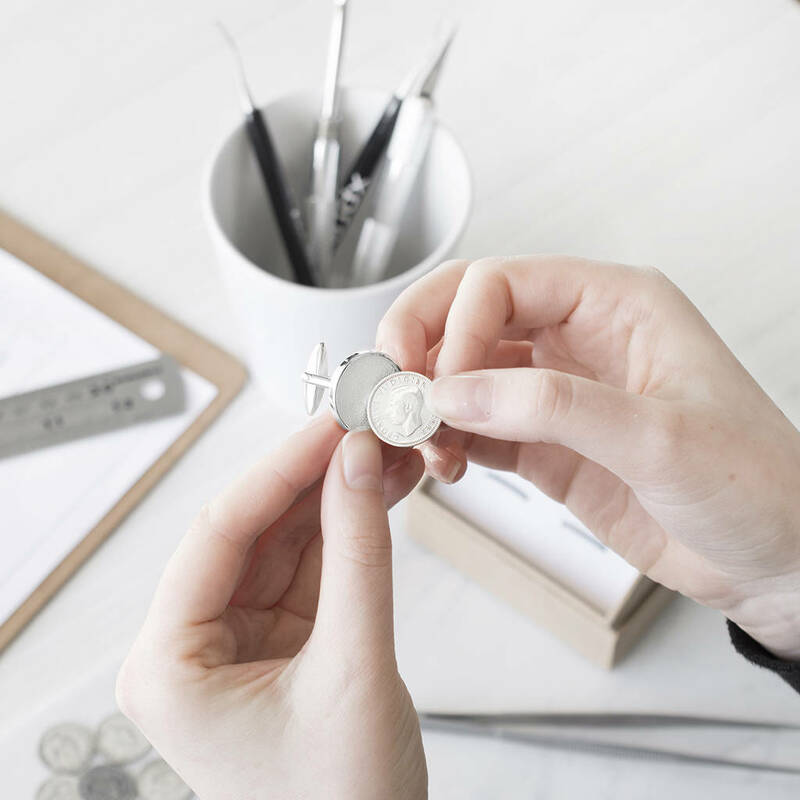 Add an engraving? 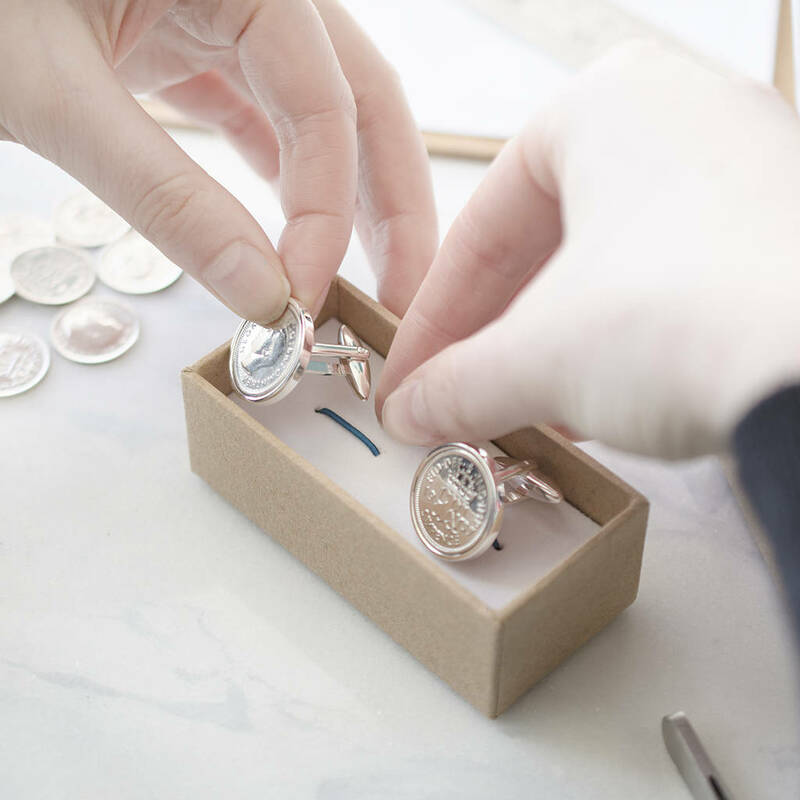 We are delighted to also offer an engraving service so you can add a personal message to the back of your sixpence cufflinks, perfect for a date or the recipients initials. 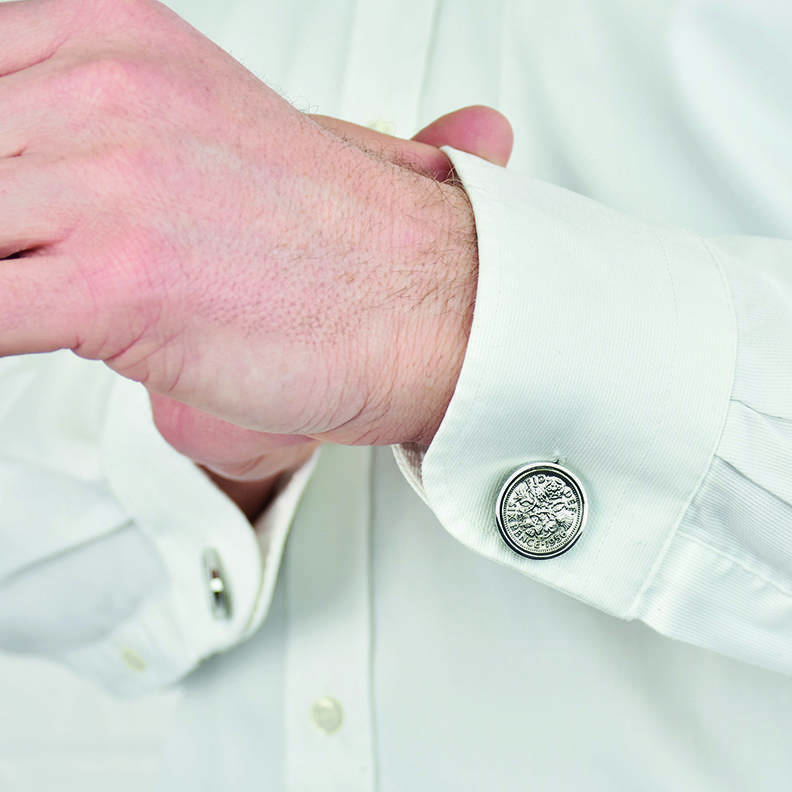 Rhodium plated cufflink base with a swivel base fitting.